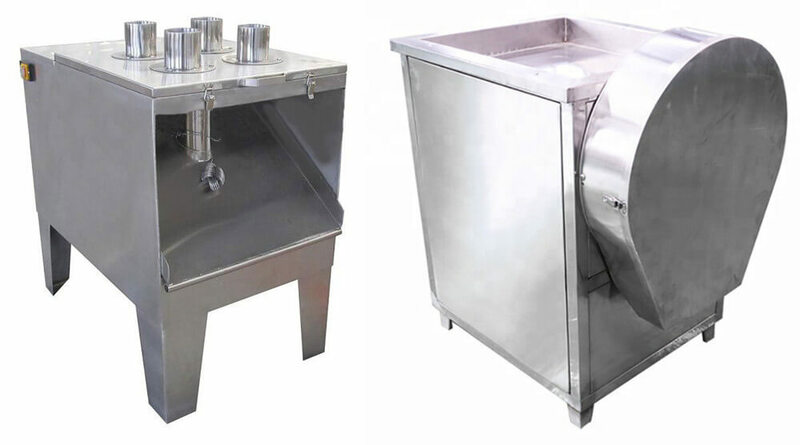 The Pueraria slicing machine is used for slicing cultured Pueraria and wild Pueraria, easy to operate, high output, the thickness can be adjusted freely, it can be also used for slicing other products such as cucumber, potato, indigowoad root, banana, etc. Our Pueraria slicing machine is currently the most advanced Kudzu root slicing, cutting equipment. 4. The thickness of the slices can be adjusted as you want. The working principle of the Kudzu root slicing machine is relatively simple, this machine is using the contact of materials and slicer's sharp blade, under the condition of continuous rotation of the blade, by an external force, the material is cut into a piece according to a certain proportion. The Pueraria slicing machine can be used for slicing a variety of Chinese herbal medicine and food. 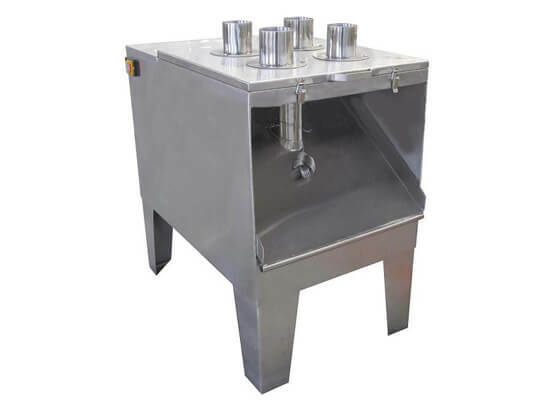 It is suitable for food processing and medicinal materials processing industry. 2. 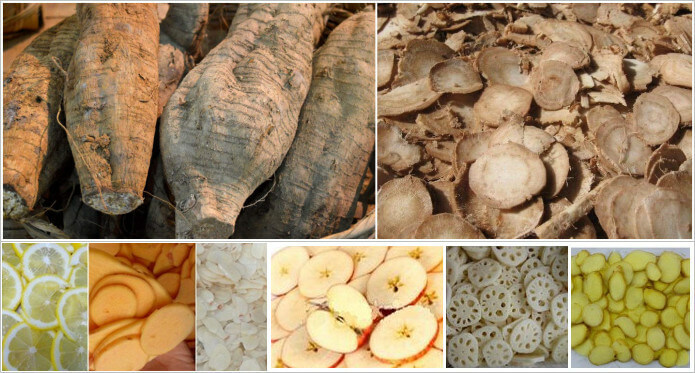 Food: Kudzu root, Chinese yam, hawthorn, potato, sweet potato, ginger, lotus root, banana, etc. Pueraria is known as the "Asian ginseng", which has high medical and food value. The experts of food and agriculture organization predict: Pueraria is expected to become the world's sixth largest food crop. 2. Food value: Kudzu root is not only Chinese herbal medicine, but also an important material for food processing, making the Pueraria into Kudzu powder which can replace the grain, it will prolong life for long-term to use. Please make sure the material will not be too dry, if the material is too dry, it will be cut into powder. You can choose to bake soft the too dry material and then slice.